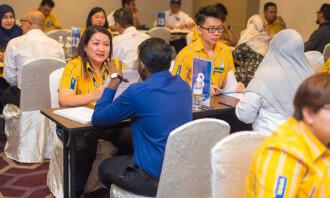 To recognise and celebrate the best HR solutions providers in Asia, the regional flagship event returns for its fourth annual edition on a bigger scale. 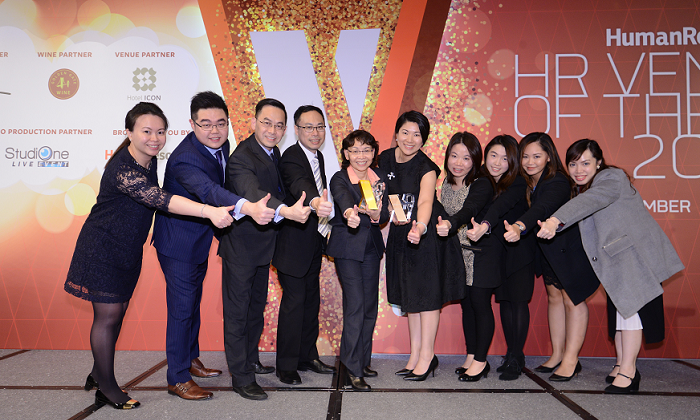 Organised by Human Resources , Asia’s only regional media & events brand, the HR Vendors of the Year Awards, Hong Kong has unveiled 35 award categories, including new awards: Best Employee Engagement Service Provider, Best Executive Coaching Provider, Best HR Outsourcing Service Provider, Best Independent Training Consultant, Best Team Building Venue, Best New Recruitment Solution Provider and Best Performance Management System. See the full list of awards categories here. Based on a two-stage quantitative and qualitative research process on Asia’s senior HR professionals, the HR Vendors of the Year Awards will identify the vendors HR professionals should be working with in the areas of recruitment, talent management, employee benefits, workforce mobility, training & development, outsourcing, and HR tech. This year’s HR Vendors of the Year 2018, Hong Kong will take place on 29 November at The Mira, Hong Kong. Only HR vendors shortlisted in the survey rankings will be invited to submit their entries. 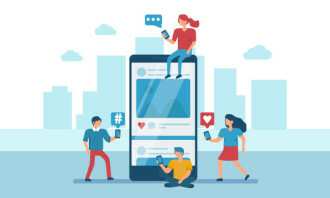 All categories are open to HR solution providers based in North Asia, including Hong Kong, Macau, Greater China, Japan, Korea, etc., whether privately owned, government, or NGOs. The HR Vendors of the Year jury is composed of over 60 regional heads of HR from around Asia, representing the most respected Fortune 500 organisations and some of the biggest employers in the region. The entry deadline for HR Vendors of the Year 2018, Hong Kong is 24 August.The results will be announced at an awards ceremony and gala dinner in November. Past HR Vendors of the Year winners and finalists are the leading HR solutions providers in Asia and the world: Mercer, Crown World Mobility, Adecco Personnel, ADP – Automatic Data Processing, Ocean Park, Sun Life Hong Kong, jobsDB, cpjobs.com, Morgan Philips, CXA Group, Gain Miles Assurance Consultants, Total Loyalty Company, Team Building Asia, Mannaz, Asia Corporate Training, Sirva Worldwide Relocation & Moving, BGRS, Intelligence SMC Consulting, BDO, Links International, Santa Fe, Kelly Services, ACI HR Solutions, Morgan McKinley, Robert Half, Bo Le Associates, Proco Global, Chandler Macleod, HireRight, Ramco Systems, SAP Hong Kong, FlexSystem, just to name a few. What did the boss do to an elderly employee when she didn’t hit her sales targets? ..